•Not sure what microscope to buy? •Heard about digital microscopes and wonder how they work? •Not sure what accessories you need for your microscope? 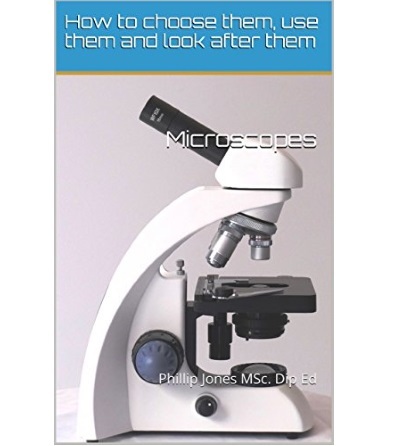 •Worried about how to take care of your microscope? This book provides all the basic information you need and explains where to find additional help if you want it. Written in plain English, this is a great resource for small business, parents, teachers and hobbyists. Fuel your curiosity and explore the micro universe!